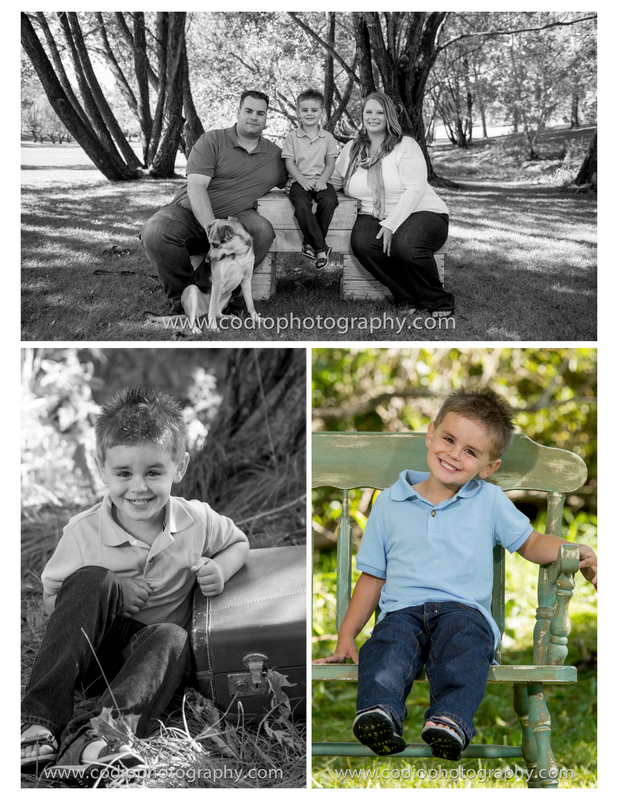 For session #3 Amanda, the two men in her life and their pup joined us for this mini session. It was a beautiful day out and the little guy was all full of smiles. What more could you ask for?